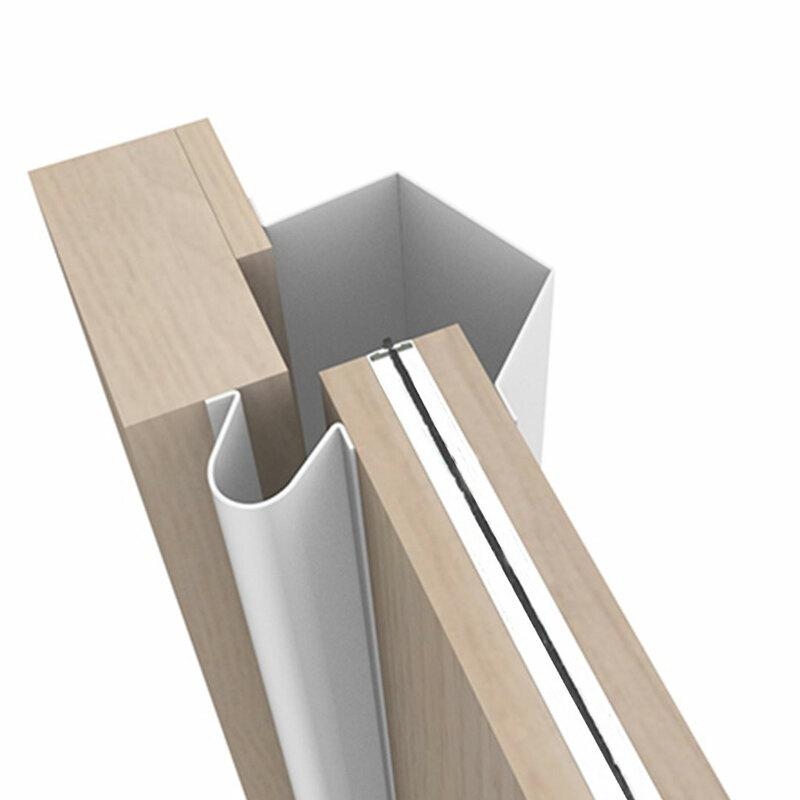 FingerKeeper Protect Rear : A Rear Anti Finger Trapping Devices For Doors. 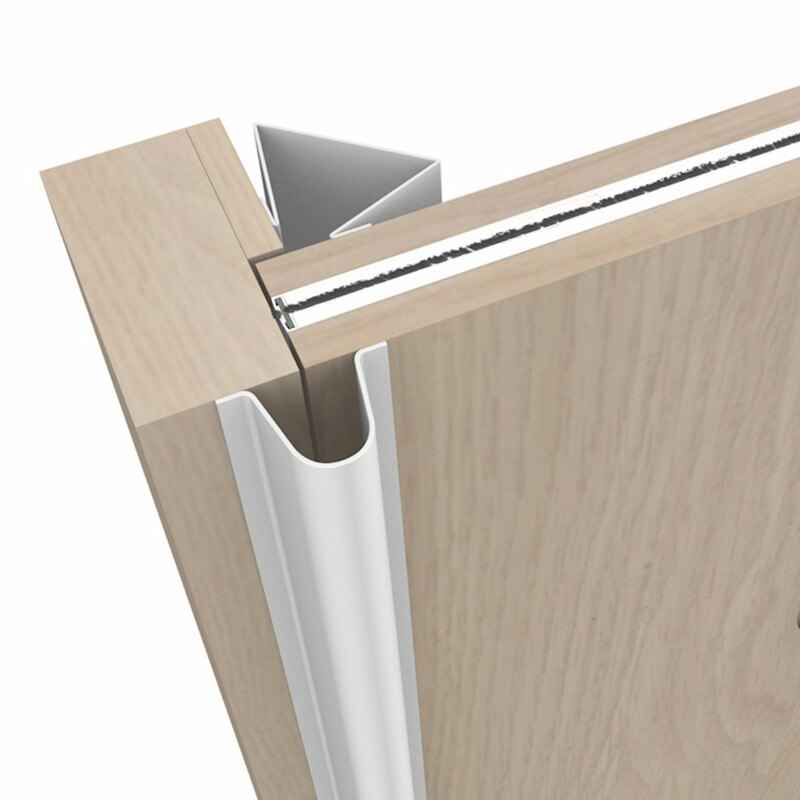 Rear Hinge Gap Protector | Covers the rear hinge opening gap | Colour matched to front guard. FingerKeeper Protect Rear is a child safety, accident prevention product to prevent finger trapping in doors. Shields the rear hinges of the door. Durable but easily fixed - foolproof design ensures simple DIY fitting. Low maintenance - wipe clean finish. Easily removed and refitted to allow for door maintenance. Avoid litigation and compensation claims. Available in different colours to match existing décor. FingerKeeper Protect Rear prevents finger trapping accidents by totally covering the gap that is created on the rear hinge side of a door when it is in the open position. 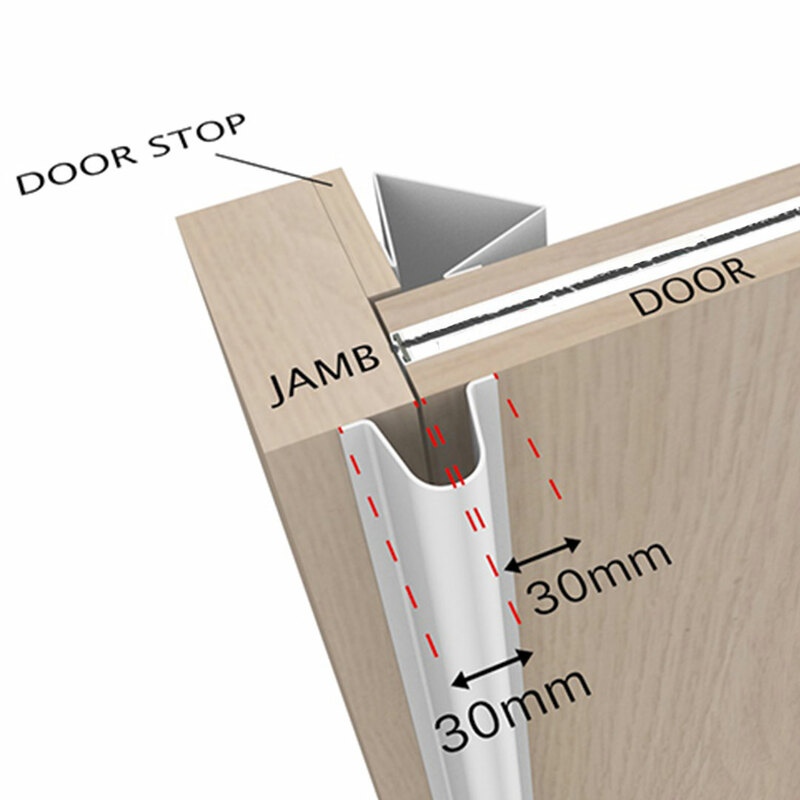 The FingerKeeper rear guard device can be fitted to most types of doors including wood, metal and uPVC. 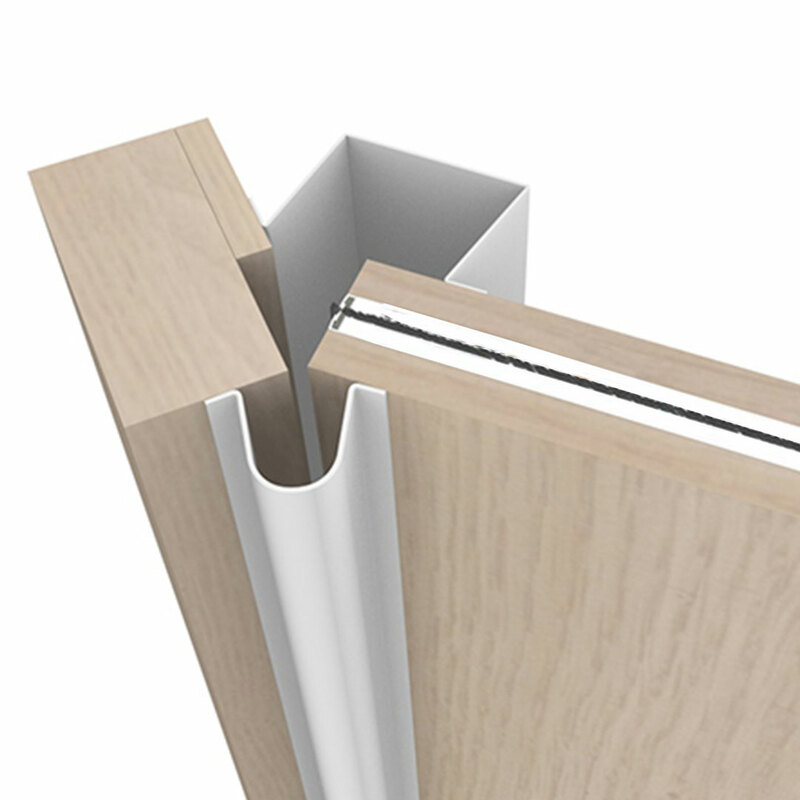 Used in conjunction with FingerKeeper Commercial Front, which covers the front hinges, the risk of finger trapping accidents on the hinge edge of the door is eliminated. The device is considered to be environmentally friendly. Simple to install, with a long life expectancy and easily removed and refitted without glue or nails. Screws are recommended (and supplied) for heavily traffic areas. Every year, according to RoSPA, over 30,000 children are injured in the UK as a result of trapping their fingers in doors. Sold in 1960mm lengths and in many colours.